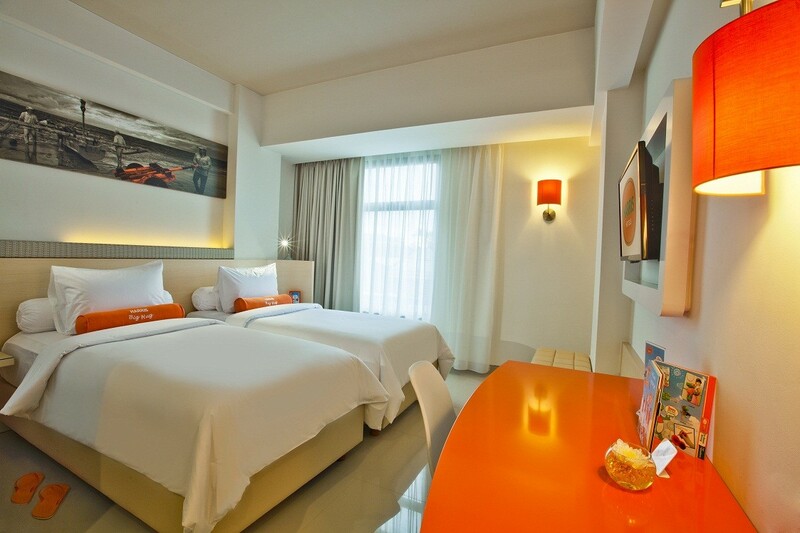 Air Conditioner, LCD TV, Coffee &Tea Maker, Aromatherapy, HARRIS Bolster, Mini Bar, International TV Channels, Free WiFi, Day Bed Sofa and Safe Deposit Box. ● Cancellation more than 1 day prior to arrival : No Charge. ● Join My Tauzia Privilege Members & Log in to Get Extra Discount ! • Rates are inclusive of 21% government tax and service charges. • Extra Bed for HARRIS Unique Room is at normal charge. • Early check in or extension night rate is to use applicable rate plan. 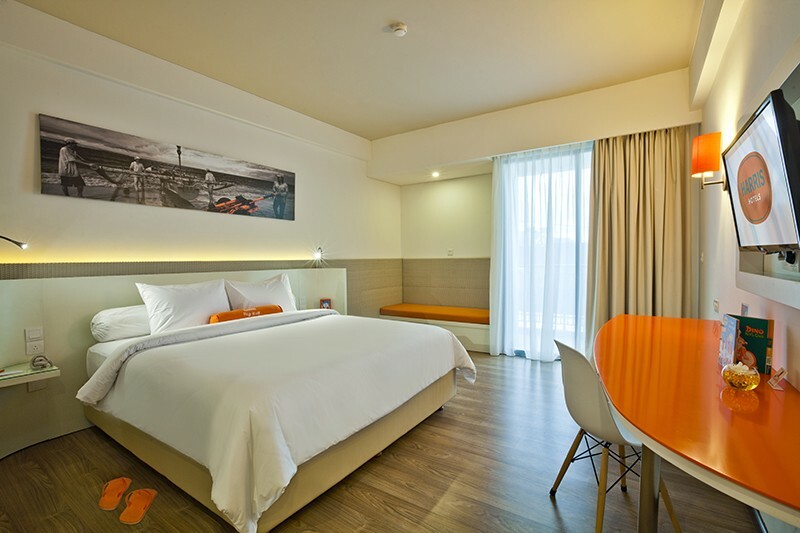 * Accommodating up to 4 guests, these interconnecting contemporary-style rooms each have a flat-screen cable TV, minibar and tea/coffee-making facilities. En suite bathrooms come with a shower, hairdryer and free toiletries. * Rates are inclusive of 21% government tax and service charges. 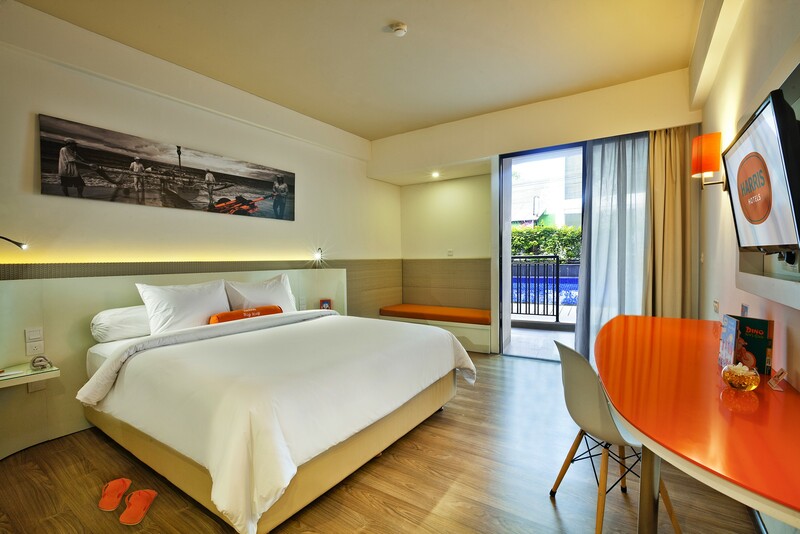 Air Conditioner, Free WiFi, LCD TV, Coffee &Tea Maker, Aromatherapy, HARRIS Bolster, Mini Bar, International TV Channels, Day Bed Sofa and Safe Deposit Box. Rates are inclusive of 21% government tax and service charges.